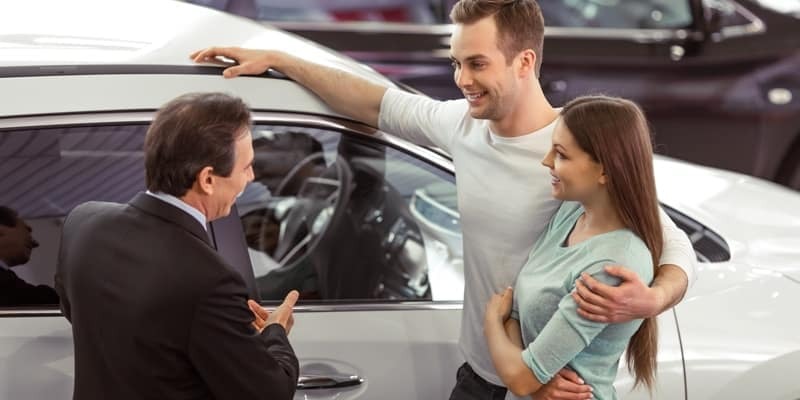 Whether buying or leasing, there’s no shortage of factors to consider when you’re seeking a new car, and yet people often fail to take one of the most important into account: residual value. 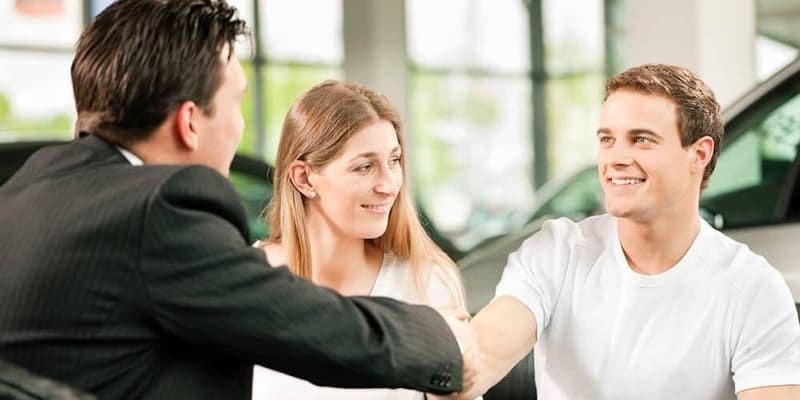 You’ll hear a lot of Danvers drivers talking about how buying, as opposed to leasing, is an investment; after all, you’re putting in money to make the car yours. So, it should come as no surprise that residual value is important. All new cars depreciate in value, so the car you’re investing in is going to be worth less as the years go by. However, a car with high residual value isn’t going to depreciate as dramatically. That helps when the time comes for you to sell your vehicle and move on to a new one. Does Residual Value Matter When Leasing? Residual value is just as important when leasing a vehicle, if not slightly more. Residual value is a crucial factor in determining your monthly payments. When you lease, you’re essentially paying for the value the car loses while it’s in your possession. If the car loses a smaller portion of value – in other words, if it boasts high residual value – the monthly payments will be lower. You lease a $25,000 Honda Civic. It’s worth $20,000 at the end of the lease, so you’ve used $5,000 worth of value, or 20%. You lease a $25,000 rival model. It’s worth $15,000 at the end of the lease, so you’ve used $10,000 worth of value, or 40%. The dealership would clearly need to charge higher monthly payments for the rival model. 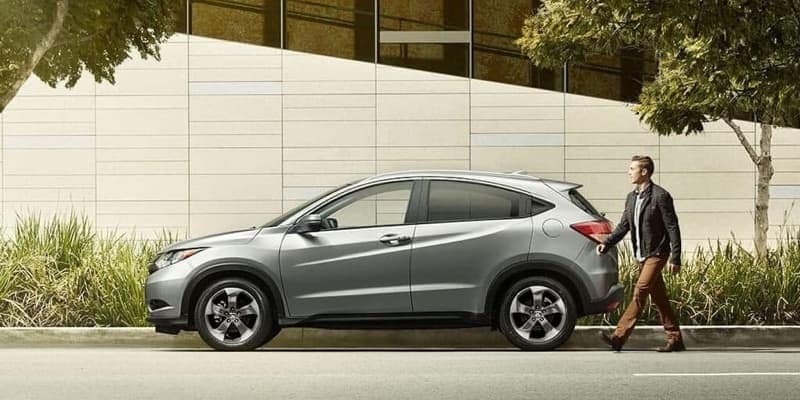 Honda’s exceptional reputation for retaining residual value is an often overlooked benefit. Contact Honda North today to explore financing further. What Are the 2019 Honda CR-V Configurations?